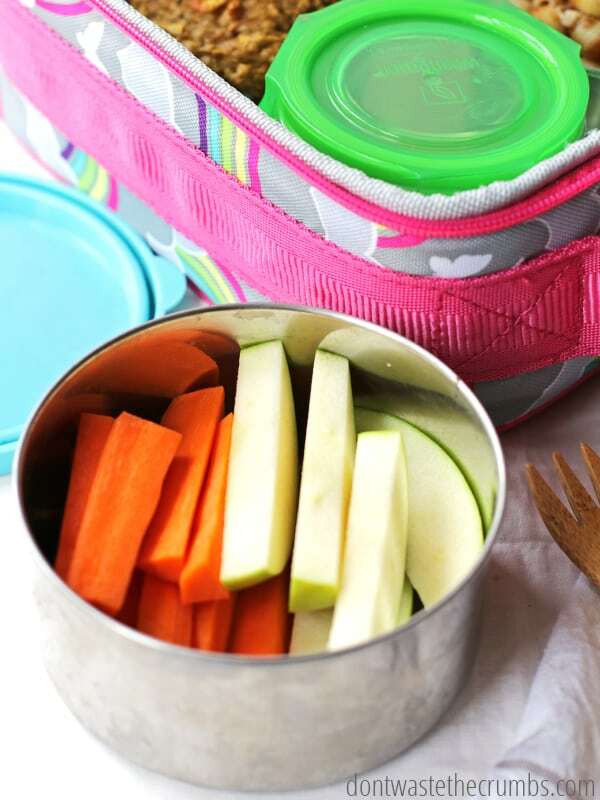 Back when I read the Healthy Lunchbox by Katie Kimball, I was intrigued when she mentioned that her kids were responsible for emptying their lunchboxes every day. My kids were still homeschooling at that point, but we made the switch to public school a couple months later. Mornings found me scrambling for clean lunchbox containers. Not what I want to be doing at 6:15 in the morning. So we started a new habit. I asked the kids to start following the Kimball habit of emptying out their lunchboxes as soon as they came home from school. Containers now go right into the dishwasher which helps us completely declutter the kitchen counters every day. That kitchen clutter collects so quickly, doesn’t it? Still, we ran into the problem of what to pack for lunch. We didn’t eat a lot of sandwiches unless we had fresh homemade bread. Leftovers don’t always travel well. So it was a real struggle to figure out what to pack for them. Invariably they wouldn’t like what I had packed and it would go uneaten. Complaints were loud and frequent. So I decided to get radical. I informed the kids (ages 8, 11 and 15) that they would be responsible for preparing their school lunches. I would be available for assistance and I’d make sure there was a selection of foods available. What they decided to take was their choice. The verdict? A smashing success! Now it’s no longer my fault if they don’t like something in their lunches – they put it there so they don’t blame me. They have gotten really good at prepping thermos containers, either cold for yogurt with jam or hot for chili or even pasta dishes. They know how to pick a variety of foods and if they choose to eat a grilled cheese every day for a month (no exaggeration), they are content with their choices. 1. Ease them into it. 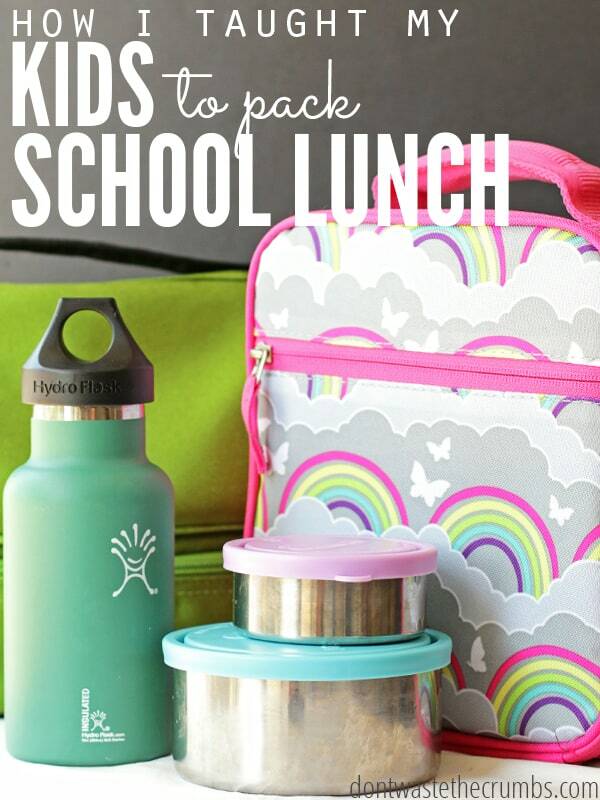 Start by packing lunches together. Make sure they have practice making sandwiches. Get them used to helping in the kitchen in general. 2. Give them a variety of containers to choose from. Sometimes a fun container can take a boring lunch to something special. You can see some of our favorite containers here. I’m around when they’re packing lunches, keeping them company. I don’t want them to think I’ve abandoned them to this job. 4. Establish the ground rules and get out of the way. If you’re putting them in charge, then let them be in charge. My son was packing less than I thought he needed and I really wanted to add to his lunch, but I resisted. No one is going to starve over a lunch that’s a little too small or not as balanced as you’d like it. If a lunch doesn’t work out quite as well as hoped, just be sympathetic. Later you might make some suggestions about how to try it differently next time. You don’t want to squelch your child’s enthusiasm for this new task by making him even more frustrated. Making their own lunches has helped my kids be more independent and prepared for their days. 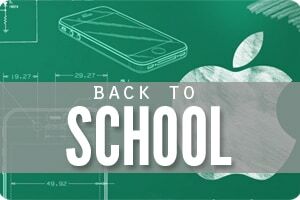 It’s also spilled over into other areas – the kids are now better at unpacking their other things, funneling school papers into our household paperwork system and remembering other things they need to bring with them. They know they have the option to buy lunch at school, although they don’t do this much. They’re learning to be content with the food they bring even if it’s not necessarily the packaged items the boys would prefer. We do compromise occasionally and buy junk food, but given the journey that we’re on to natural health, I don’t make these concessions very often. With school starting up again in a few weeks, my kids will be back to packing lunches and I’ll be back to cheering them on from the sidelines. 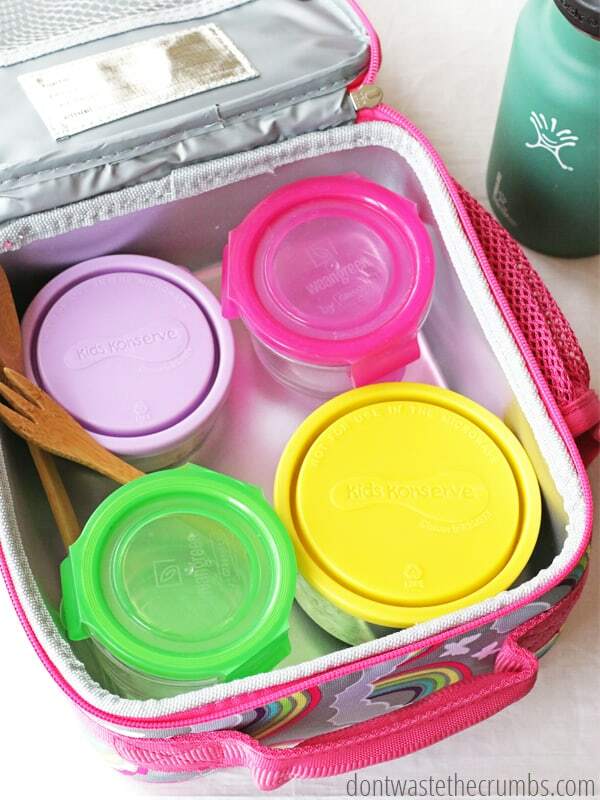 Do your kids pack their own lunches? This is great!! My daughter is a little under 6, so she might not be quite ready for this, but I can certainly start involving her in the process. By the end of the last school year, I was so tired of emptying her lunch box every day; you’ve inspired me to make it a chore for her this year. She can definitely handle that! I like the idea of them helping with this! Maybe even pack for the entire week on Sunday, so it’s done. Just curious, you said you buy a variety of items, are any of them perishable? What if no one wants to put those things in their lunch, does it go bad and have to be tossed? Can you tell I’m a meal-planning, one-trip-a-week to the store kind of mom? 🙂 I even have pre-done lunch meal plans that we rotate through right now, so that I don’t have to think about what to put in there. I just look at that weeks lunch menu and buy the needed items. My oldest (2nd grade) isn’t picky and has always just eaten whatever I put in there. My next child is starting Kindergarten this year and is a bit more picky, so I like the idea of giving her more say in what is in there. Ooooo do you think these tactics will work on my husband?! I’m always hounding him to bring a lunch to work to save on fast food/dining out costs. He isn’t in to salads either – so I try to have lots of beef jerky, hard boiled eggs, deli meat avocado wraps , tuna salad, etc etc on hand (if we don’t have leftovers – although he isn’t a huge leftovers fan either). Great tips! This year I am making my 12 year old son make his own lunches. I have some guidelines like one item must be a fruit or veg but he gets to choose which one. I do allow snacks, but only from the snack bin that has them in appropriate sized containers (such as 7-10 gummy bears). It has been working really well for us. He tends to eat all the food in his lunch instead of barely touching it when I make it, and it teaches him more responsibility when all he wants to currently do is watch video games. So glad this is working out for you Cressa! I love the idea of the snack bin that YOU make too, so you can control what and the portions.